Garage: "Garage: 3 Car Attached, RV Parking; Parking Space(s): 10"
Lot Size: 14810 sq. ft. n/a "Waterfront, Rectangular"
DREAMY PRIME LAKEFRONT PROPERTY at Whispering Valley Estates, Round Lake. Location is grand for this lakefront home! Situated on high ground, property has been built to serve all of your families needs year round! Property sits on 1 1/2 Lots, 3 car insulated garage with workshop/garage for all your extra "toys" with a total square footage of over 1600 sq ft.Main entrance invites you to this home with ample room for your guests and provides the stunning appeal of an open concept space for the kitchen, dining and Livingroom area - complete with stone natural gas fireplace, 2 double patio doors as well as a single patio door for access to the bbq area on the raised deck. You will marvel at the custom kitchen design with a side office desk area, centre island, trimmed with quartz counter tops, tile backsplash and a view that you will enjoy to the fullest! Entertaining in this home gives you the space you need topped with pride of ownership.With the many doors and windows, natural light streams through this home and allows you an easy step-out to a raised deck to admire the fully landscaped yard and lake front area. Main floor features 3 bedrooms/ 1-4 pc bath; master bedroom includes walk-in closets, patio doors and its very own spa bath ensuite. The walkout basement gives you further entertainment space with a grand room with projection TV, dining area, full kitchen and 2 more bedrooms with another 3 pc bathroom for guests.Patio doors provide great access to the lower patio where you can sit out, enjoy the afternoon sun & watch family in the above ground pool.South facing backyard is fenced & includes a fire pit area, raised garden beds and a fully finished walkout deck to the boat launch & beach area.More features flat stone steps with iron gateway to the lower patio area, full 2nd level deck with railing, in-floor heat in lower level; hot water on demand and so much more! Absolutely turn-key! 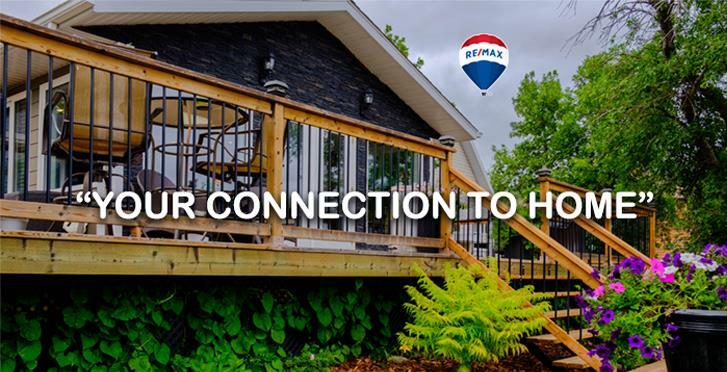 Call your listing agent, take hold of your dream & book your viewing today!